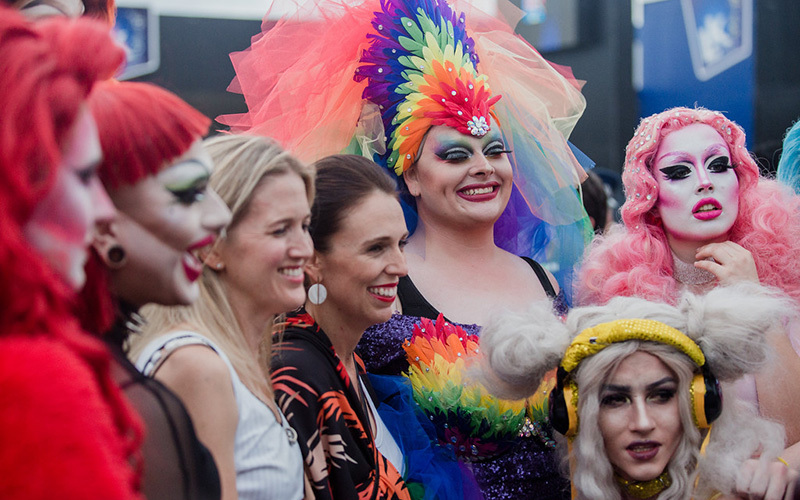 So much has happened since the hastily called Hui to discuss the police uniform ban by Auckland Pride last weekend, so we have decided to give you a wrap up of all the actions that have flowed in the past week. At the Hui a motion was put to call a Special General Meeting of the Auckland Pride Board and this has been set for 6 pm on Thursday 6 December at Pitt Street Methodist Church, 78 Pitt Street Newton. The Board also pauses all work on the Parade and Festival for 2019 until the Special meeting takes place. ANZ Bank pulls support given the conflict. Robbie Ellis from ANZ’s Pride Network said ANZ’s workers had always found the parade to be fun and inclusive. But given the conflict, it was no longer confident that going would be a positive experience. Mr Ellis said ANZ would continue to support the rainbow community, but its resources will be focused on other events. Bank of New Zealand pulled support for the parade but would intend on being part of other pride events. Westpac New Zealand confirmed while the bank would not be taking part in Auckland’s Parade, employees would still be attending Pride in Wellington and Christchurch. 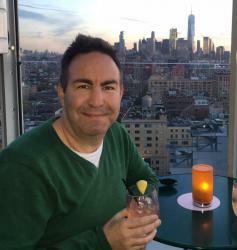 “The decision was made by employees who represent and advocate for the rainbow community at Westpac,” he said. Media Organisation NZME, which publishes the NZ Herald and owns a radio network including Newstalk ZB and ZM, confirmed it was withdrawing as a sponsor. 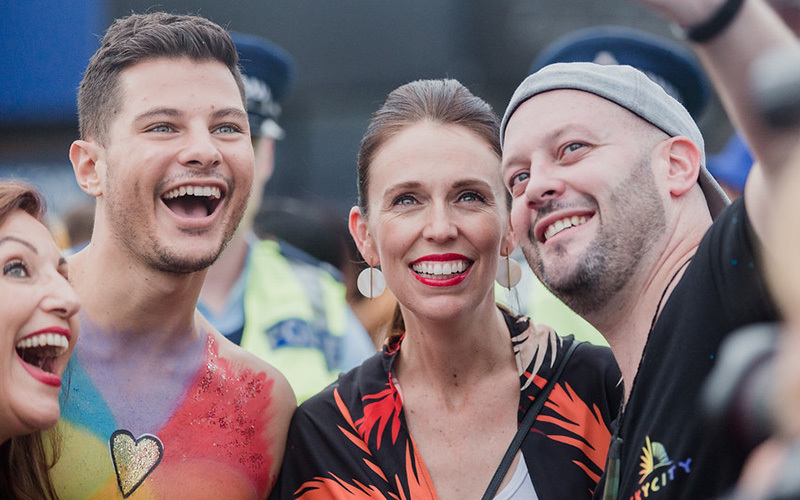 The head of NZME’s diversity committee, Kylie Telford, said: “NZME has made the decision to remove its sponsorship of the Auckland Pride Parade following the board’s decision not to let New Zealand Police walk the parade in uniform. The New Zealand Defence Force announced they would not be participating in next year’s parade saying they were uncomfortable with the ban on uniformed police participating. 2019 Auckland Pride Parade the Squadron Leader Stu Pearce confirmed to Express Magazine that OverWatch (the NZDF’s LGBTI support network) was consulted for their feelings on whether the NZDF should participate in the Parade if NZ Police were prevented from marching in uniform. Police Minister Stuart Nash said he was extremely disappointed at the Pride board’s decision. “In the New Zealand of the 21st century, police celebrate diversity and promote inclusion,” he said in a statement. ACT party leader David Seymour said it was a shame that the Pride board was practising the politics of exclusion instead of the politics of inclusion. “ACT had planned to enter a float but will not unless there are changes,” Seymour said. 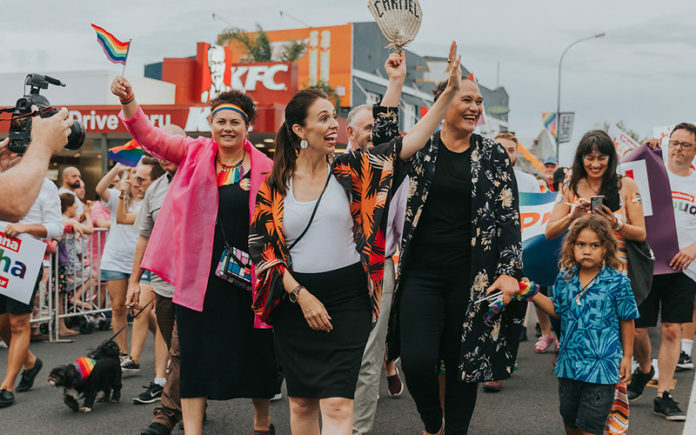 “Pending the results of the upcoming Special General Meeting (SGM) where Auckland Pride members will decide if the current Board stays or not, donations will be gifted to the Auckland Pride Festival Inc to run the Pride parade in 2019.